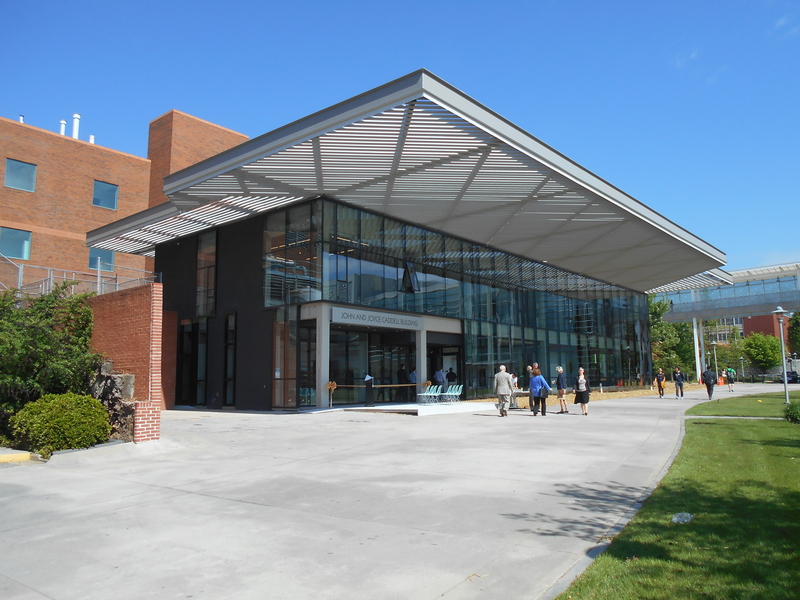 John and Joyce Caddell’s gift of $2.5M to the Georgia Tech School of Building Construction was utilized to renovate an existing, historic 11,000 square feet garage building into a new learning facility, complete with faculty offices, re-configurable classrooms, collaborative student work areas and interactive display technology, which includes a touch-screen media wall. 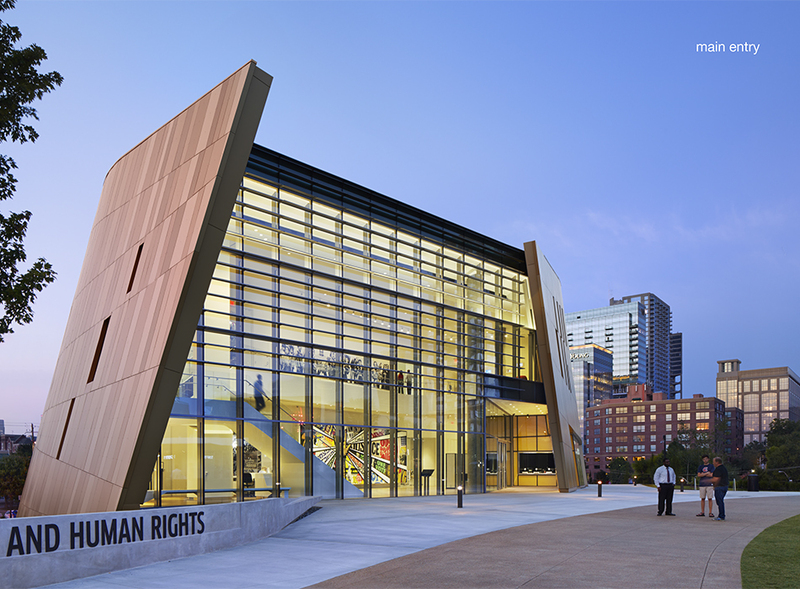 This LEED Platinum Certified building also features energy-efficient climate control systems that harmonize with the exposed pipework and concrete columns from the building’s original structure, allowing students to glean information not only from their professors, but from the building itself. 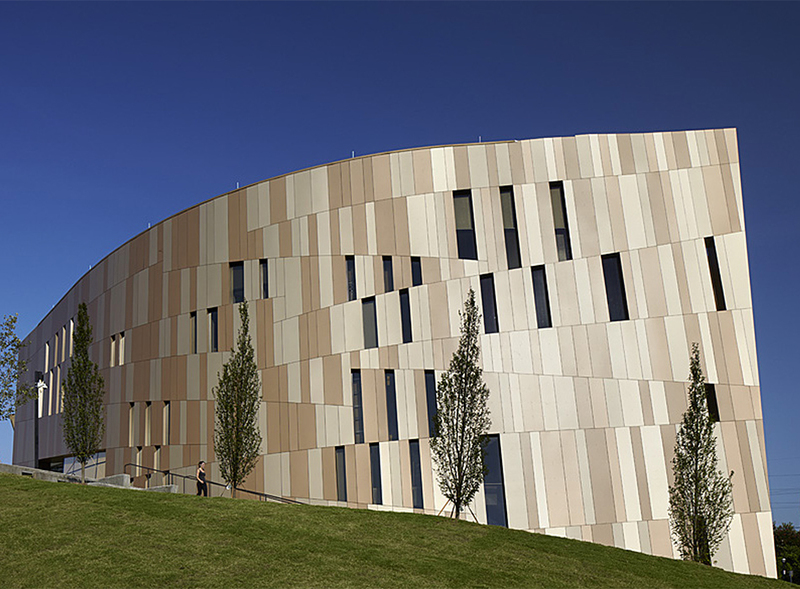 Long Engineering, Inc. was responsible for providing the civil engineering design associated with the two-story building renovation. Site improvements included grading and drainage updates, ADA/Handicap accessibility updates, and utility connection upgrades. All improvements were designed with the goal of minimal site disturbance. 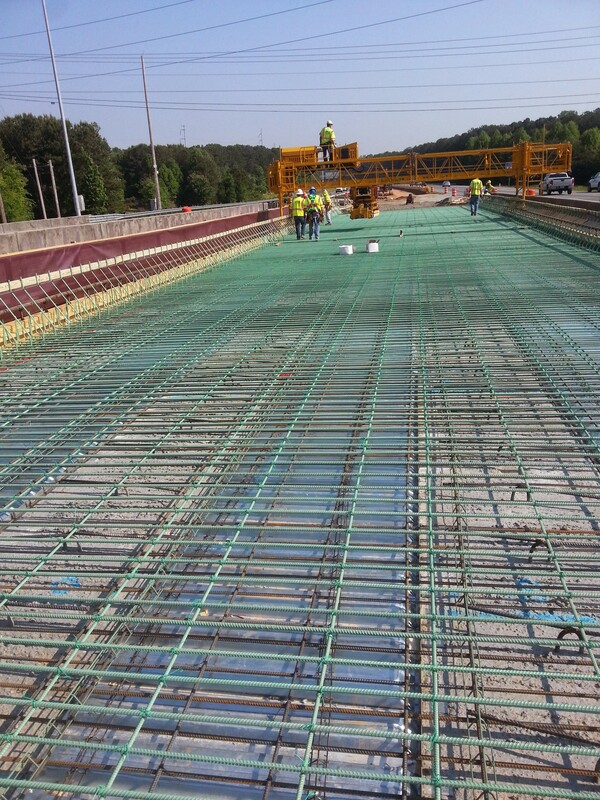 The Northwest Corridor Project is an $800 Million project being undertaken to improve almost 30 miles of Interstate 75 and 575 in northwest Atlanta, in order to reduce traffic congestion and improve mobility in the corridor. The project is being undertaken by the Georgia Department of Transportation and Georgia Regional Transportation Authority. The project includes the construction of high occupancy vehicle (HOV) lanes and the integration of rapid transit systems along I-75 and I-575. Two new toll lanes in Cobb County to the west of I-75 between I-285 and I-575, and a single toll lane adjacent to I-75 and I-575 extending into Cherokee County will be added. Construction on the corridor upgrade is underway and scheduled for completion by spring of 2018. Long Engineering, Inc. currently has 12 inspectors providing Construction Inspections and Engineering (CEI) services in conjunction with Moreland Altobelli. 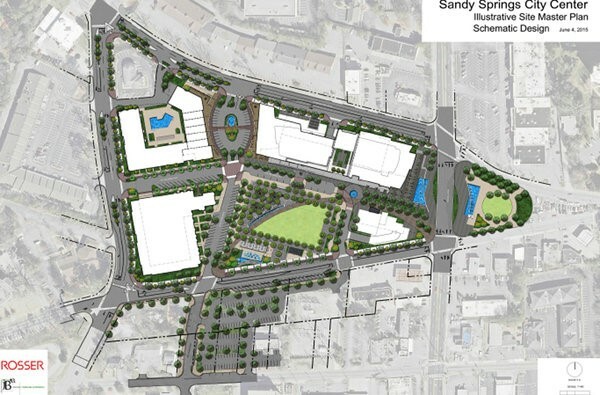 The City of Sand y Springs is embarking on an ambitious new project that will create a new heart of Sandy Springs. It is a vibrant, walkable, mixed-use development on 14 acres, bounded by Roswell Road, Johnson Ferry Road, Sandy Springs Circle and Mt. Vernon Highway. Building on the larger City Center Master Plan by Goody Clancy, the $180 Million project consists of two apartment buildings with a combined 288 units, a city office/government center, a performing arts center, a studio theater with a rooftop deck, retail space and two public parks. Construction is expected to begin summer 2015. 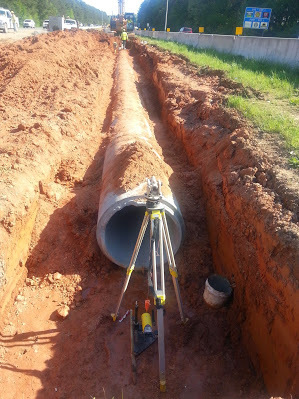 Long Engineering, Inc. (LONG) was retained to provide land surveying and civil engineering services that included supplemental topographic and property surveys, roadway improvements including traffic calming measures on Hilderbrand Drive, Johnson Ferry Road, Sandy Springs Circle and Mount Vernon Highway. Bluestone Road was extended from Hilderbrand Drive to Mount Vernon Highway and north through the City Center site to Johnson Ferry Road. A new roadway was created within the site named Galambos Way honoring Sandy Spring’s first mayor, Eva Galambos. LONG also provided site design services for the City Center mixed-use development.